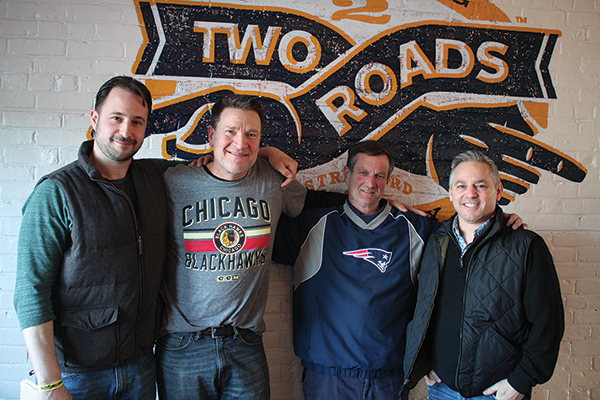 Two Roads Brewing Company welcomed the Connecticut Package Store Association (CPSA) to its Stratford headquarters to present a legislative briefing to trade members on February 6. 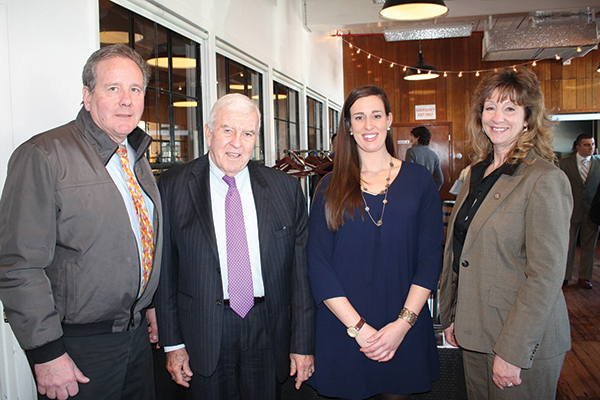 Carroll Hughes, Executive Director of CPSA, notified guests about proposed industry legislation in the current session, current legal challenges to the state’s pricing statutes and promoting Connecticut brands. 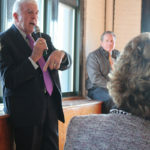 Hughes also praised the retailers and business owners in attendance saying, “You are the job creator[s] and the job retainer[s].” Hughes encouraged CPSA members “to get to know” their local legislators in their communities and voice their concerns on legislative issues important to them. 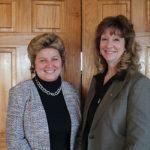 Representative Laura Hoydick of Stratford also spoke, referring to the CPSA as a “small, but mighty organization, ready to help small businesses and promote Connecticut-made brands for future growth.” Dan Zeek, Regional Sales Manager of Two Roads, said members of CPSA are “part of the Two Roads family. 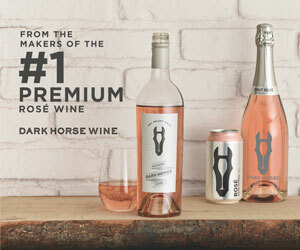 We wouldn’t be successful if it weren’t for you. 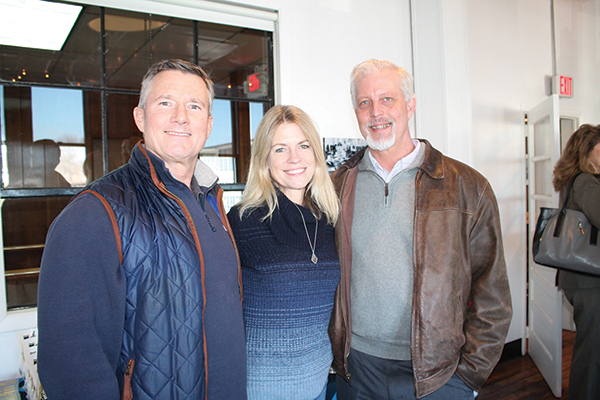 Thank you for everything you’ve done for us and we’ll come to support you.” CPSA President Steven Downes and CPSA member Patrick Monteleone also promoted membership benefits and called current members to action on recruitment. 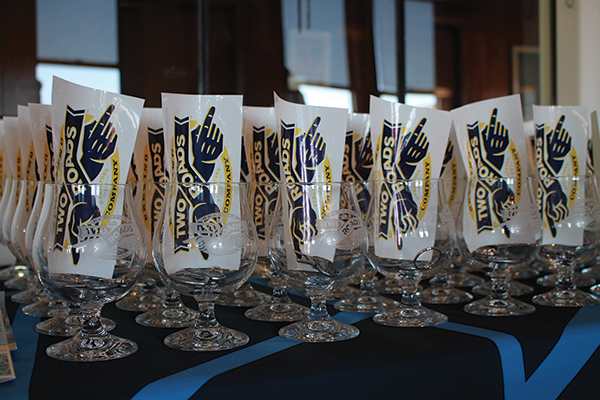 After the industry briefing, Two Roads staff led the group on a tour of the brewery. 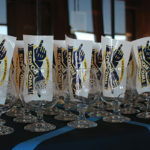 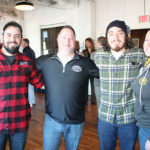 Two Roads Brewing Company hosted an industry briefing by the Connecticut Package Store Association on February 6, followed by a brewery tour. 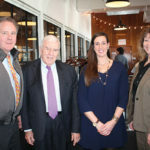 Steven Downes, President, Connecticut Package Store Association; Carroll Hughes, Executive Director, Connecticut Package Store Association; Mallory Daley, Director of Programs and Services, Hughes & Cronin Public Affairs Strategies; Representative Laura R. Hoydick of Stratford. 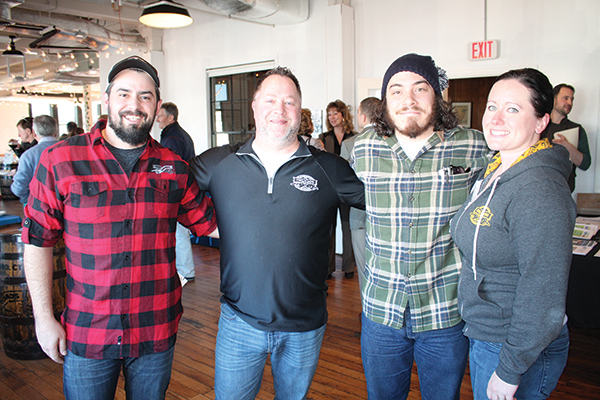 All of Two Roads Brewing Company: Jamie Proulx, Dan Zeek, Jared Emerling and Caitlin Guelakis. 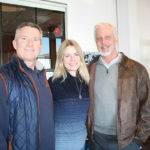 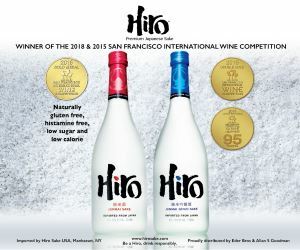 Jeff Wilson, Wines and More! 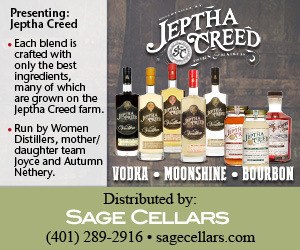 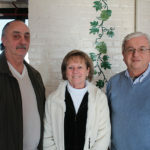 of Milford; Maureen Abrahamson, Mo’s Wines and Spirits in Fairfield; and Patrick Monteleone of Harry’s Wine & Liquor Market in Fairfield. 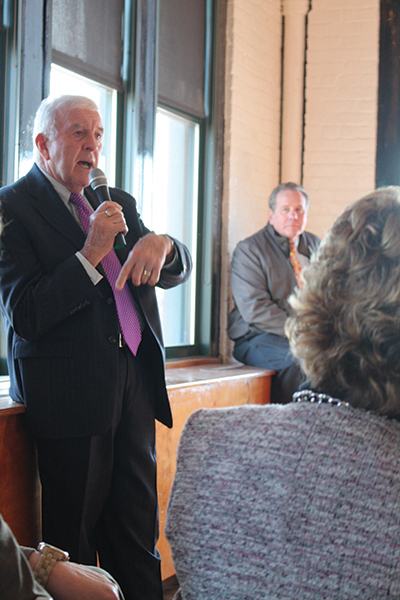 CPSA Executive Director Carroll Hughes gave an industry briefing. 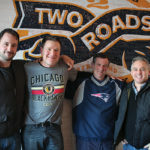 Mike Scalise of Broadway Wines and Spirits in Colchester and the Connecticut Small Brands Council; Doug Rankin of Missing Link Wine Co. and the Connecticut Small Brands Council; Steve Leon, Owner, Wine Cellars 4 in Farmington; Chris Cambareri, Owner, Willowbrook Spirit Shoppe in Cromwell. 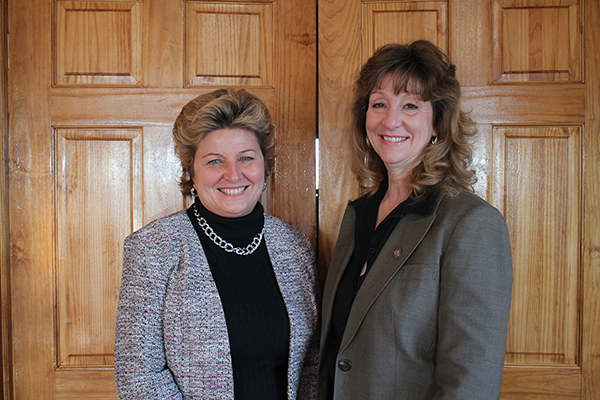 Jean Cronin, CPSA and Representative Laura Hoydick. 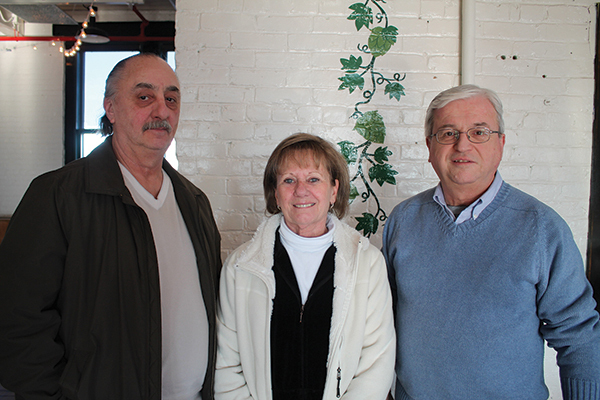 Angelo and Linda Borgia of Linda’s Liquors and Wine in Shelton and Curt Hopkins of Super Saver Spirits in Shelton.